It might be too bold to suggest that there's a turning point in music that took place somewhere around the rise of Neutral Milk Hotel; that pre- and post- dividing line paved the way for whimsy, and orchestral instruments in non-orchestral settings, and it made literacy king. It made room for Beirut, and the Decemberists, and perhaps should've made crossover artists out of jazz groups like Hot Club of Detroit. What kind of people claimed to pull influence from Sicilian funeral marches or drew attention to Bulgaria in the early 2000s? People dabbling in the vague genre of chamber pop, that's who. Years later, it's still going here and there, and can be found in an unlikely place, L.A., via Fellow Fellow. 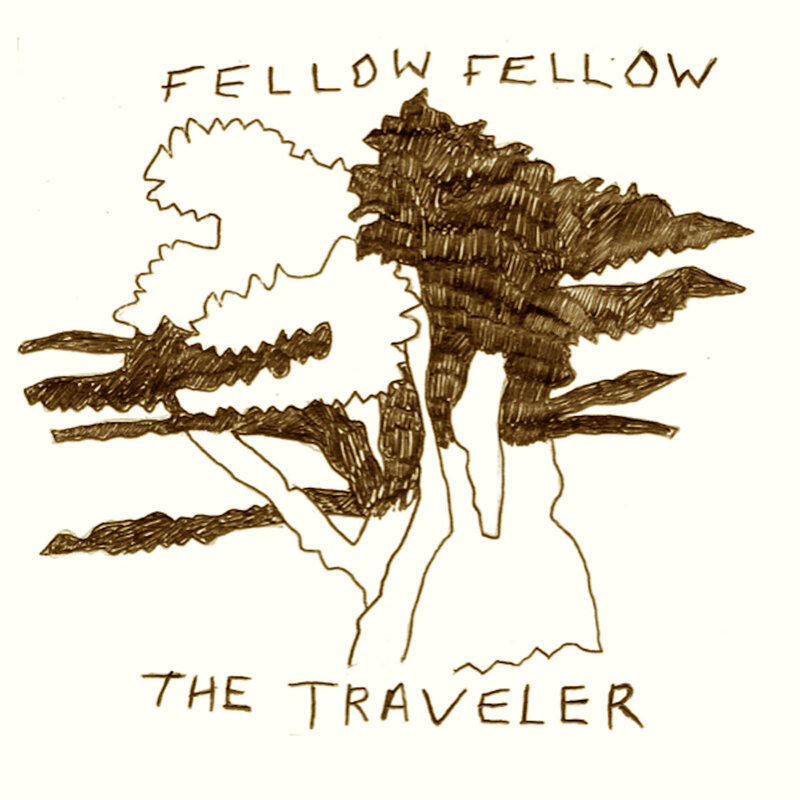 Fellow Fellow shares a guitarist with Fell Runner [Steven van Betten], and is a seven-piece complete with trumpets and tuba and Wurlitzer, dabbling in waltzes and polka, all that good stuff. True to their predecessors, the band is led by a soft-spoken singer-songwriter [Cooper Wolken], and true to what it is to be a band in 2016, they are doomed to attract comparisons to those who've previously conquered this whole old timey fusion thing. But they're good at what they do.